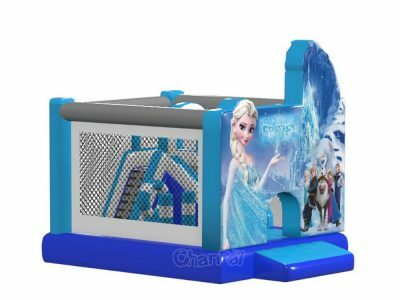 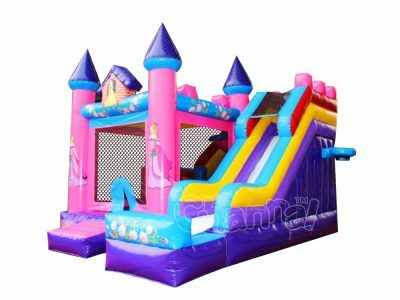 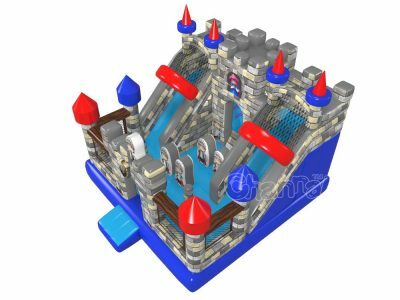 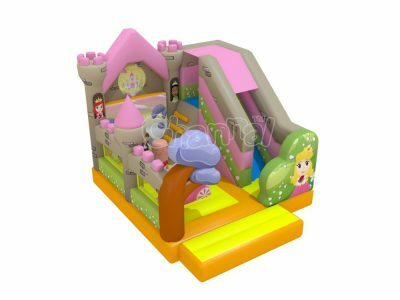 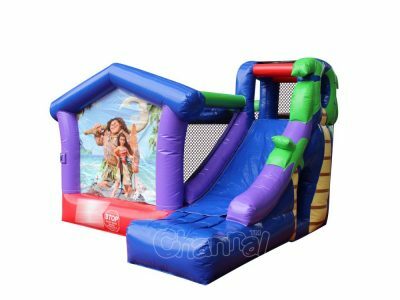 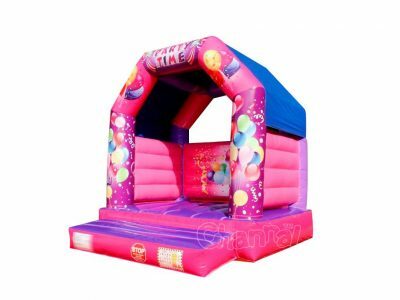 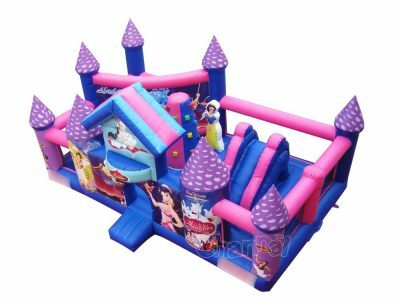 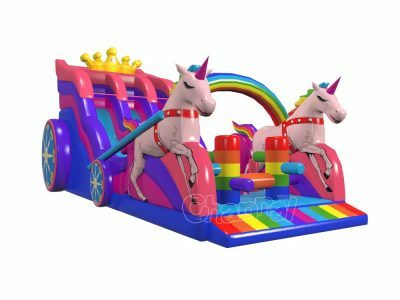 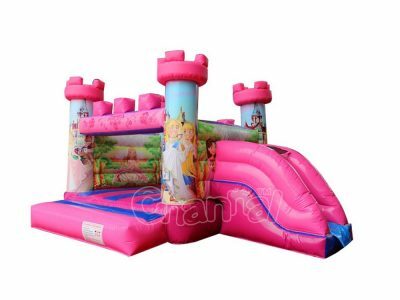 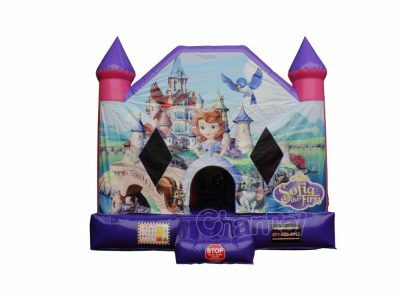 Commercial grade princess bounce house for sale, custom princess themed inflatable bouncy houses, combos and dry/water slides for party rental companies. 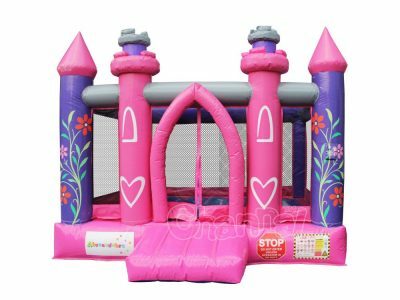 These bouncers are suitable for especially girls, their colors are always pink and blue. 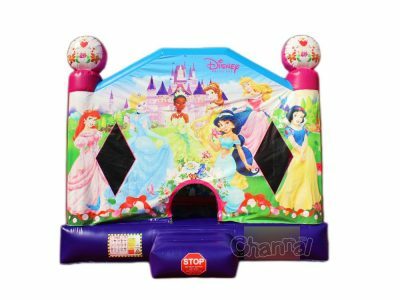 Customize any princesses you like, include Disney princess.